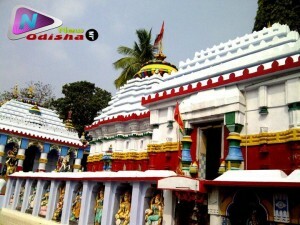 Saranakula Ladubaba Shiva Temple is commonly known as Ladoo Baba Shiva temple situated at Sharanakula town of Nayagarh district of Odisha. 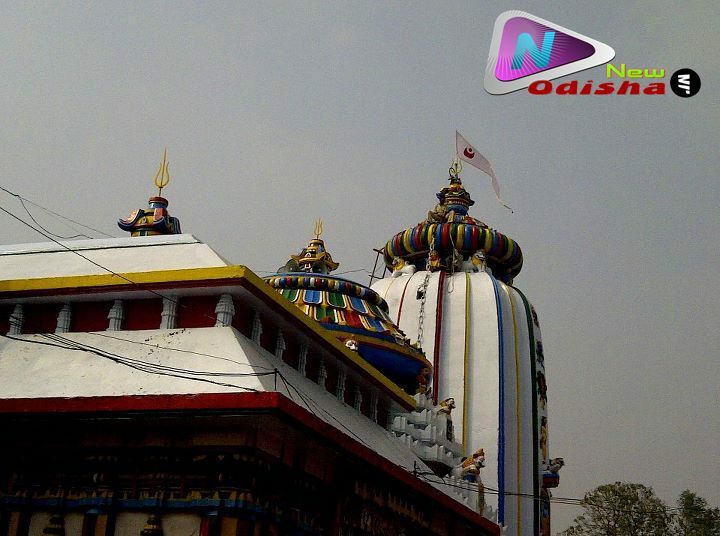 It is a famous Hindu temple of Odisha, dedicated to Lord Shiva. Lord Shiva is worshipped as Ladukeshwar and popularly known as Ladoo Baba. So the name of the temple is Ladoo Baba Shiva Temple. The temple dating back to medieval times shows a fusion of kalinga and dravidian temple architecture. Unlike most other Hindu temples the prayers have traditionally been conducted by priests belonging to low caste.The temple is an important pilgrimage for Shaivites in southern Orissa.Mahashivaratri is the major festival. So this temple is one of the best Shiva temple in Odisha. MahaSivaratri (Jaagara ) Festival is the best festival over here. Hari (Vishnu) and Hara (Siva) meet like Hari Hara bhetta. 100 km from Bhubaneswar , by bus. 25 km from Nayagarh Town. 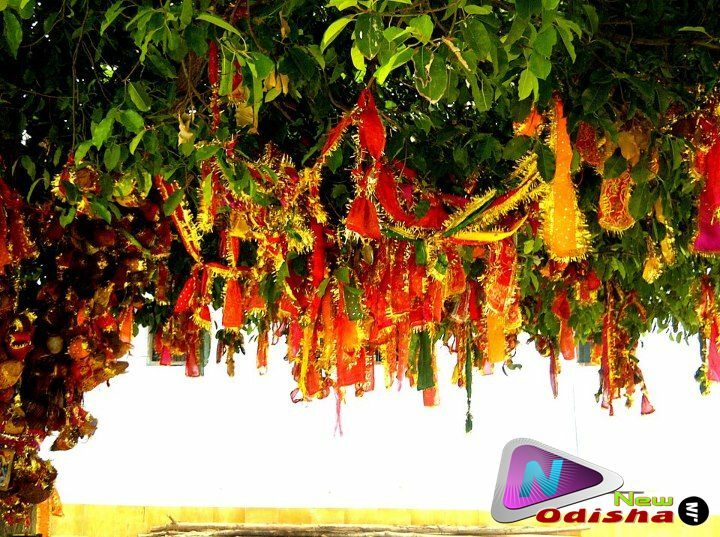 Give Responses for "Ladoo Baba Shiva Temple, Nayagarh of Odisha"